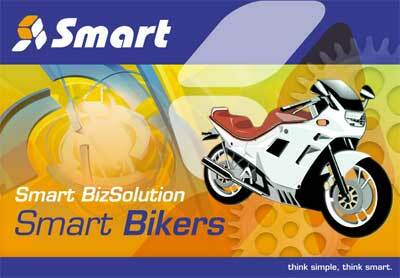 - Motorcycle Shop, Auto Accessories etc. - Track warranty period of motorcycle sold. - Full record including no. plate, chassis etc. - Automatic stock code generation. - AP letter to register new motorcycles.